This long sleeve, single-breasted coat is a product of the Italian luxury fashion house Moschino. 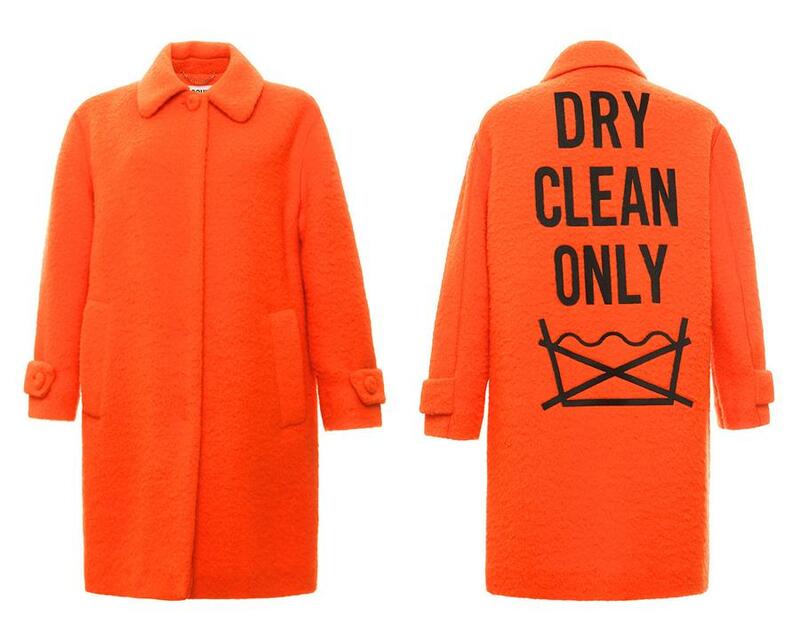 Not only do we love the colour, but the enlarged cleaning icon on the back of the garment is so wonderfully irreverent. Think of the possibilities for an expanded line of products – Hand Wash, Tumble Dry and Do Not Steam. We are proud to share brand new work for a brand new client. Continuum Magazine is the annual alumni publication for Osgoode Hall Law School. We worked closely with the communications team to restructure the editorial platform and look and feel of the magazine. 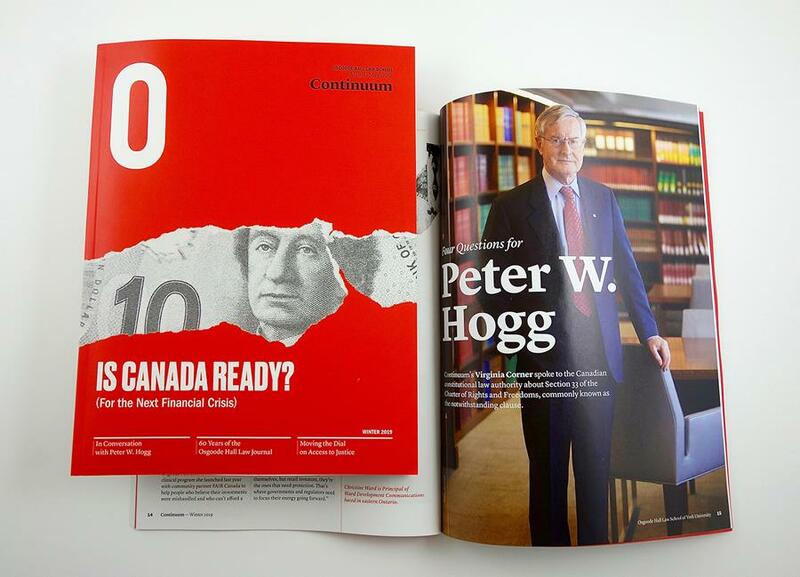 In the past, the magazine looked more like an annual report, while this version considers how Osgoode can engage its readers. The editor emailed, "We received Continuum today and it looks beautiful. You and your team have done a terrific job." 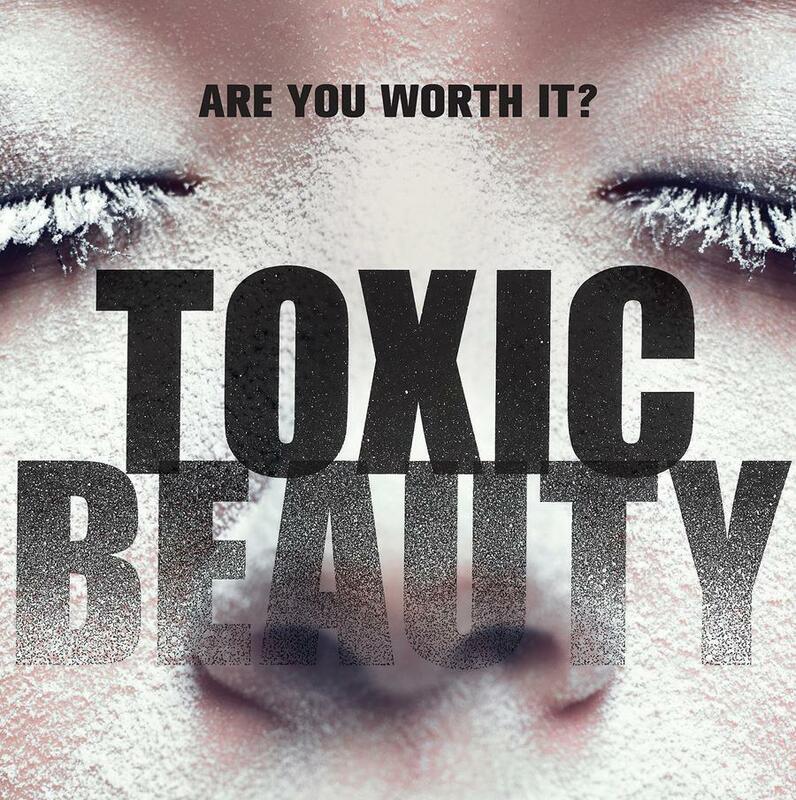 White Pine Pictures commissioned H&W to create the key art for their latest documentary film, Toxic Beauty. The film exposes the hard truths about dangerous, unregulated chemicals and toxins in cosmetics and personal care products. The fading title treatment atop a powdered face references the film's investigation below the surface of these serious issues. On February 25th, the University of Toronto Scarborough (UTSC) installed the school’s 11th principal – Professor Wisdom J. Tettey. 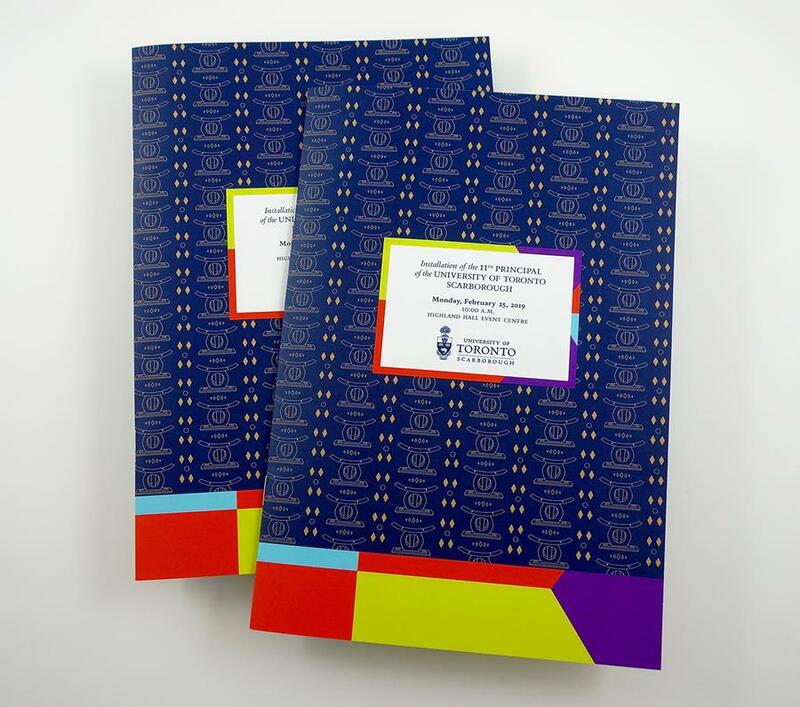 We designed the print and digital materials for the event, incorporating the signature geometric patterns we created for UTSC. But to ensure there was a personal element germane to Professor Tettey, we developed a pattern based on a West African stool to reflect his Ghanian heritage. And we should mention, he has the perfect name for an academic leader. This month's post from Mel focuses on accessible design. COPYRIGHT © 2019 HAMBLY & WOOLLEY INC.